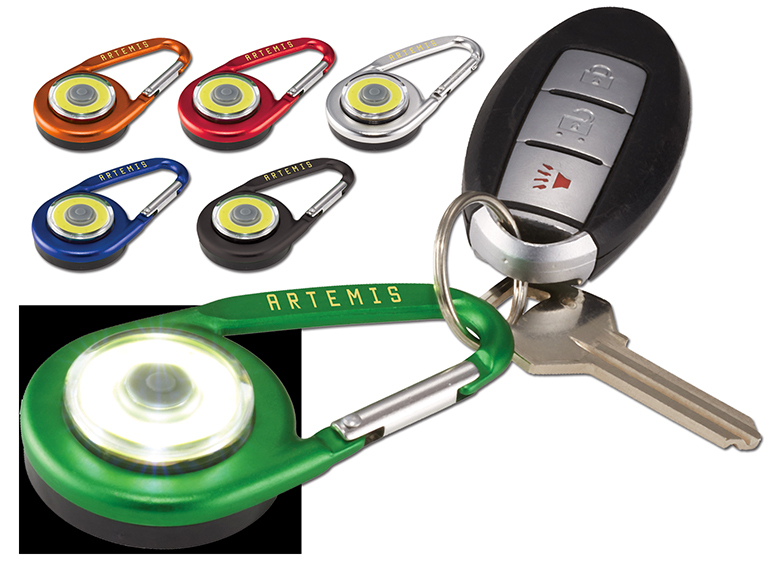 This ultra-modern aluminum Carabiner with COB light is sharp to look at and super bright! It has an on/off push power button for hard, soft and blinking light. Individually polybagged. Colors: Black, Green, Orange, Red, Royal Blue or Silver. 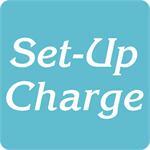 For logos: Add a set-up charge of $50.00 on new orders. $25.00 on re-orders. Click here to email your logo.